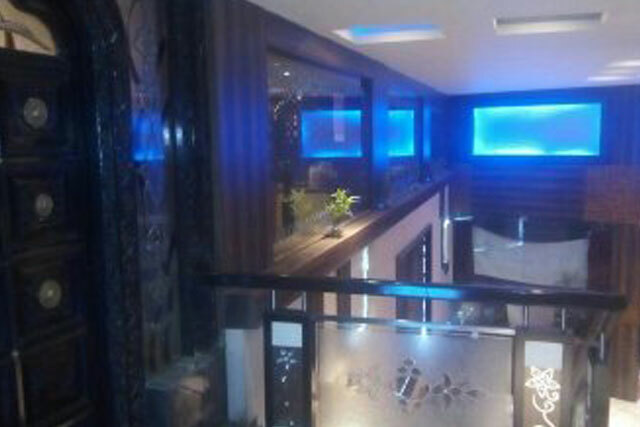 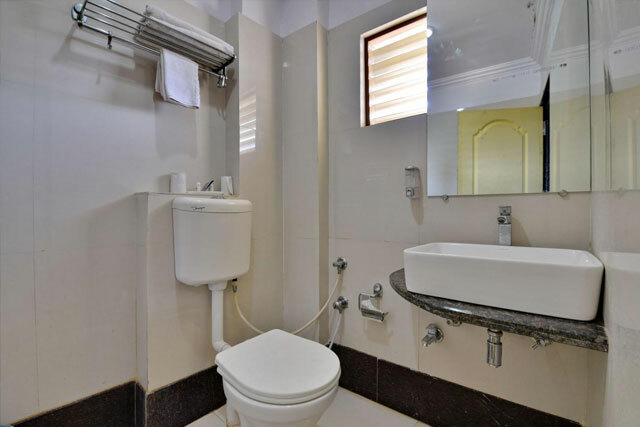 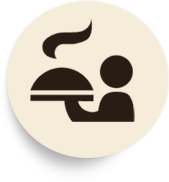 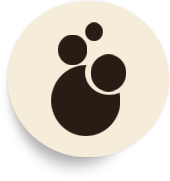 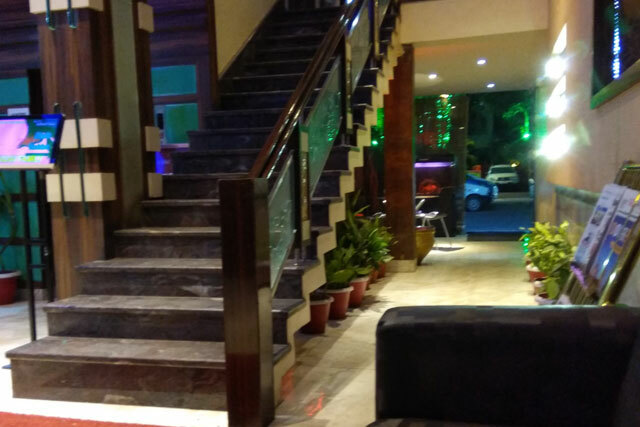 Arihant Palace is a budget category hotel in Jabalpur city. 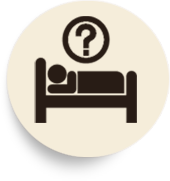 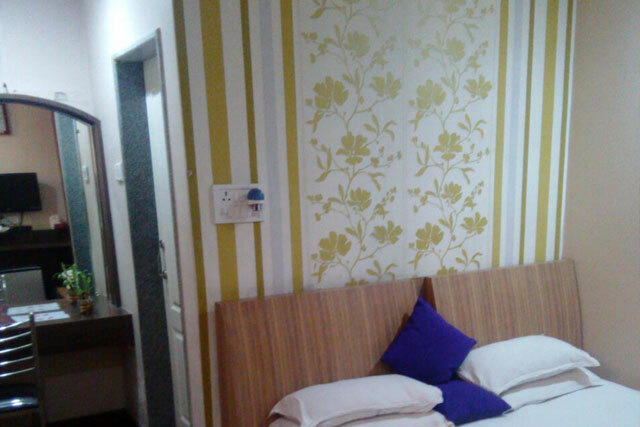 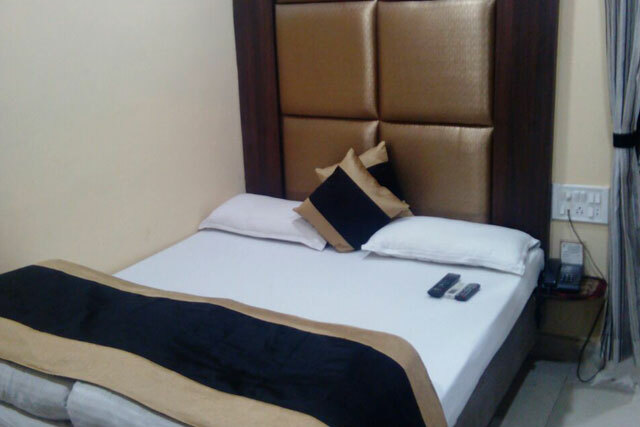 It offers AC rooms for comfortable stay at city centre in Jabalpur city. 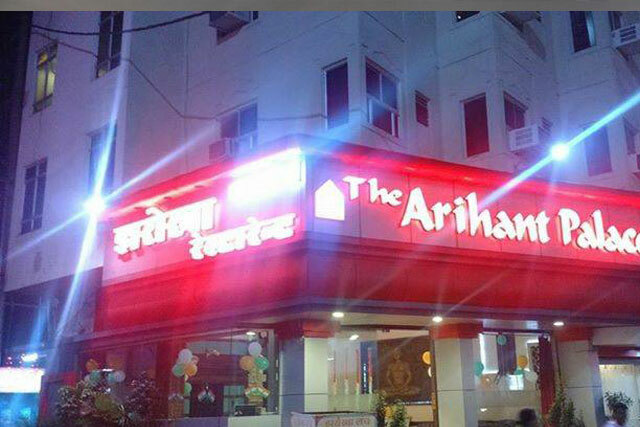 It has special food arrangement for Jain community. 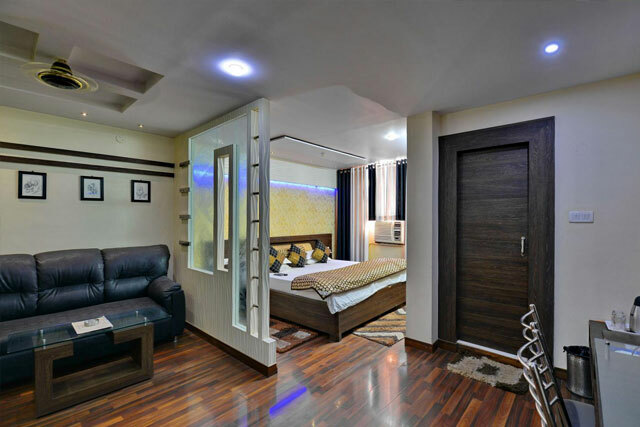 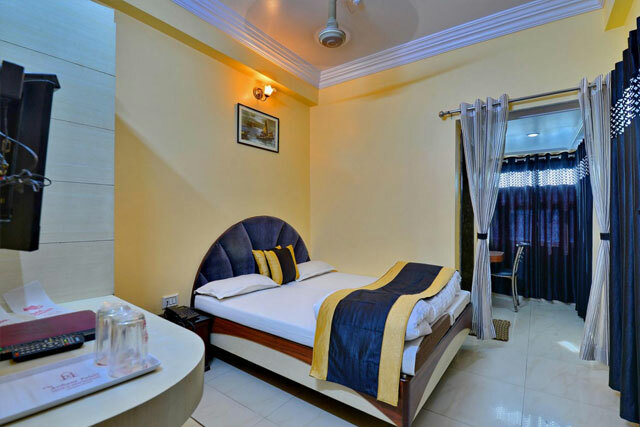 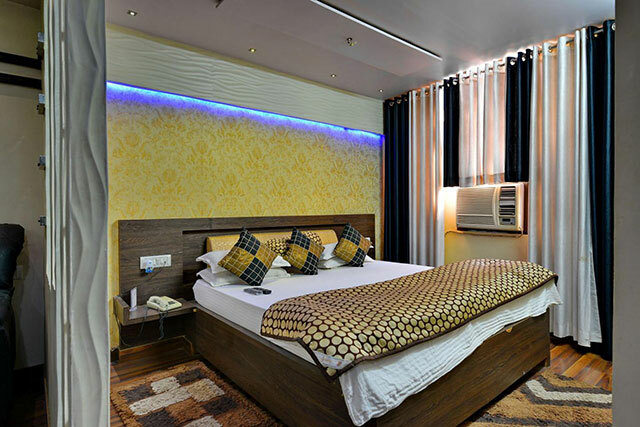 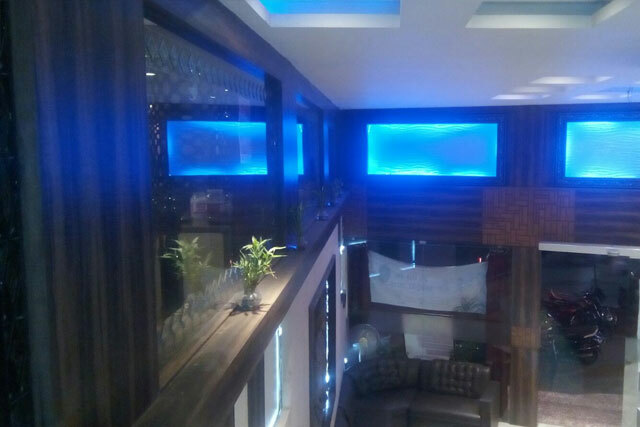 Here one can find all category rooms at affordable tariff and is ideally located in city-centre so easily accessible from bus stand and railway station. 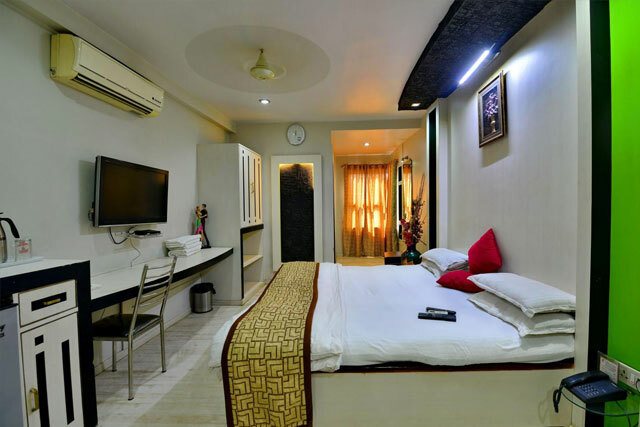 17 Km from the Jabalpur Dumna Airport. 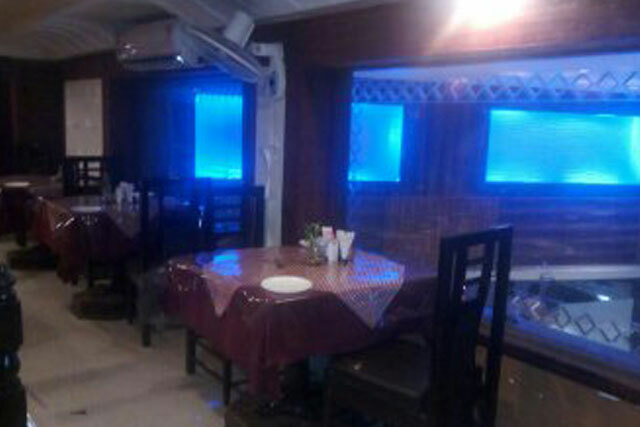 2 Km from Jabalpur City Bus Stand.